What is the PIM initiative? Read the PIM Strategic Framework 2018-2019, here. The PIM Initiative is a collaborative project, bringing together UN, NGO, and other protection and IM partners working to respond to protection needs in situations of displacement. The initiative builds upon and complements other ongoing initiatives, such as ICRC-led ‘Professional standards for protection work carried out by humanitarian and human rights actors in armed conflict and other situations of violence’. It also makes use of existing structures, such as the Global Protection Cluster. The PIM Initiative began in 2015. It has been collectively developed by colleagues who participated in the below working meetings, and in the PIM Reference Group. 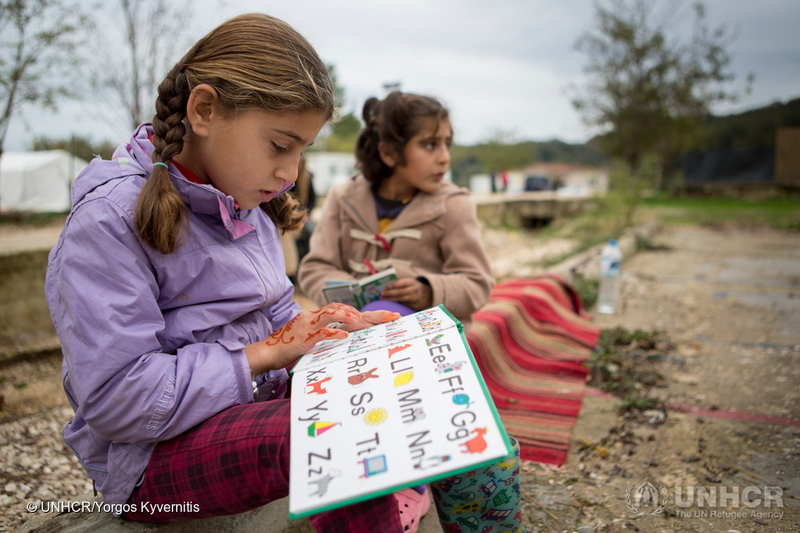 Two sisters from Syria, Zeinab (left), 7, and Elaf, 8, read books outside the newly built library at Filipadia camp on the Greek mainland. At Filipiada camp in northwest Greece, home to several hundred Syrian and Afghan refugees, a library has been constructed. Aletho came to Kenya from Ethiopia in 2004. 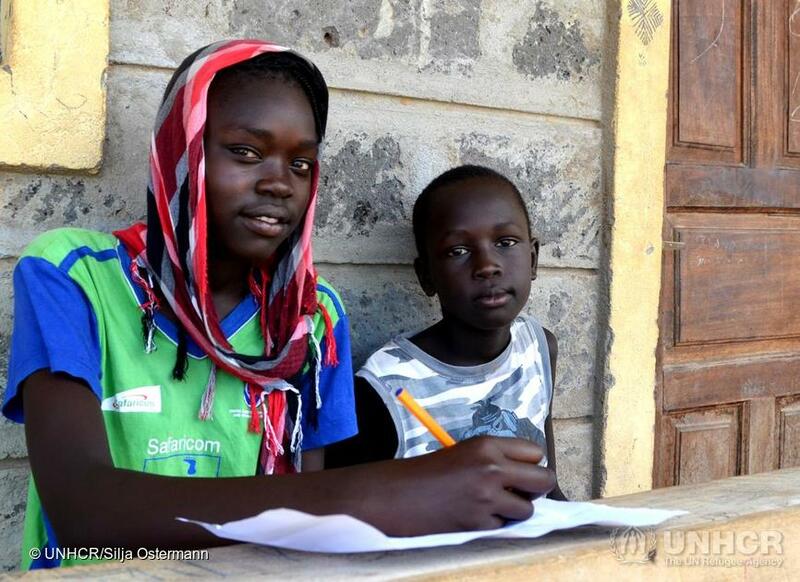 She has lived ever since in Dadaab refugee camp in eastern Kenya. She is the oldest of three children. 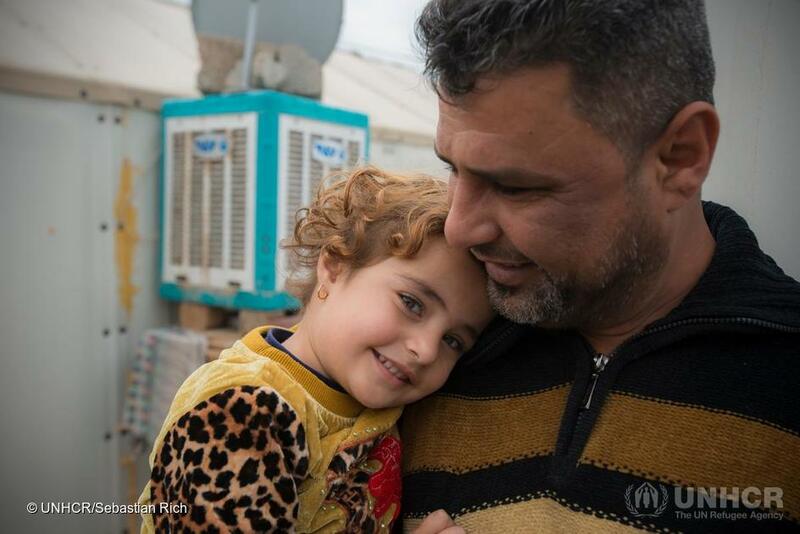 Her younger brother and her sister were both born in the refugee camp. What is the vision of the PIM initiative? Our vision for PIM is to work together to develop, consolidate, and disseminate a conceptual framework for protection information management, to be used to achieve better protection outcomes for affected people in displacement situations. Strengthening and Maintaining a PIM Community of Practice: A community of practice by way of platform(s) and avenues for interaction, regular exchanges, documentation of best practices, and learning between PIM champions, users and partners is rolled out and maintained. The PIM community of practice will be further developed, strengthened, and monitored, including through feedback and review of needs and priorities. Developing and Applying Guidance and Advice on the PIM Framework and its components: Guidance on PIM components (incl. on data-sharing, and on how PIM supports protection analysis) is further developed, disseminated and applied, and advice on how to apply and use the PIM Framework and its components in organisations / institutions and other clusters / sectors is shared. Fostering PIM Capacity and Competencies, Learning and Sustainability: Materials for training and competency (skills, knowledge & attitudes) development on PIM are updated and revised, disseminated, and used through multiple platforms (incl. the GPC PIM Community of Practice and the growing network of PIM champions). To read more in the PIM Strategic Framework 2018-2019, click here. 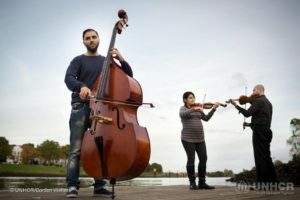 Raed Jazbeh (left), his brother Jehad (right) and his wife, Hivron Mirkhan practice by the river Weser in their new home of Bremen, Germany. PIM is for everyone, and participation in the PIM Initiative is open to all. Stakeholders in PIM include NGOs such as Oxfam, UN agencies such as UNICEF and DPKO, global and field clusters, academia, and donors. DRC and UNHCR will continue to facilitate the achievement of key objectives of the PIM initiative, in collaboration with other stakeholders. PIM is also being used by managers, sectoral and security colleagues to better understand and organize their work based on an analysis of their operational environment. Interested colleagues may contribute to any part of the PIM Initiative. Saffa, 34, with one of his daughters. 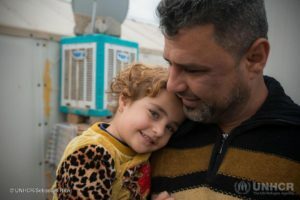 The family left their home in Ramadi at the end of June 2014 and moved to 4 different places in the area, eventually leaving for Baghdad in April 2015. 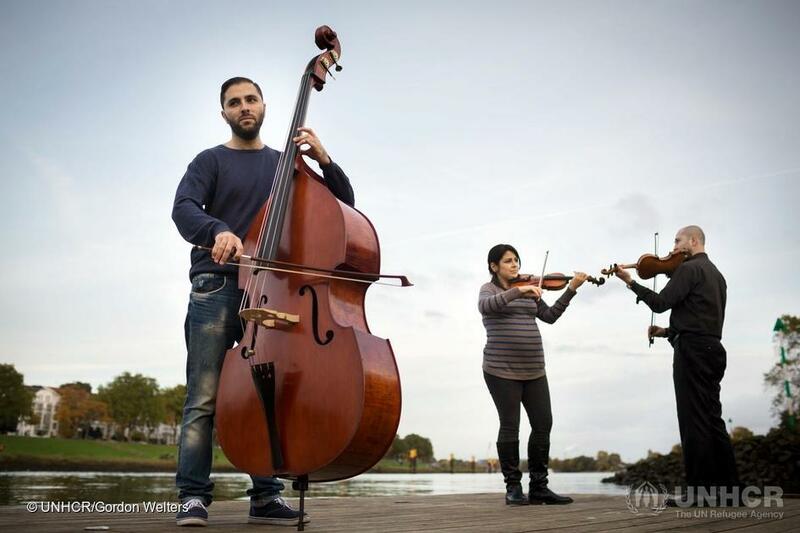 The objective of PIM is to provide quality data and information on people in displacement situations in a safe, reliable, and meaningful way. A more-disciplined approach to PIM is needed to ensure the efficient and targeted use of resources and to enable the coordination, design, and delivery of protection responses. A key objective of the initiative is the development of a PIM Framework that fills the conceptual gap between information needs and the tools created to meet these needs. This framework brings together key principles and concepts that reflect both protection and information management standards, guidance, definitions, and terminology. Check out our video briefings below, which provide an overview on PIM, where we have come, and what we are working to achieve. Click above, to watch our most recent video explaining PIM (from mid-2016) by Kathrine Starup, Global Protection Advisor, DRC and Kimberly Roberson, Chief of Section, Field Information Coordination and Support Section, UNHCR. Click above to watch our first video by Kathrine and Kimberly explaining PIM, from early 2016. An updated video briefing on PIM will be coming soon- as work has progressed since our last video. What are colleagues in the community saying about PIM? Hear Emily David, Technical Advisor on Protection Rule of Law at IRC and Kathrine Starup, Global Protection Advisor for the Danish Refugee Council discussing the PIM Framework, including the latest from the PIM community on the Framework for Data Sharing in Practice, which breaks down how to undertake safe, responsible data sharing! Check out the GBVIMS podcast featuring PIM here: https://soundcloud.com/gbvims/pim.